Very exciting news !! 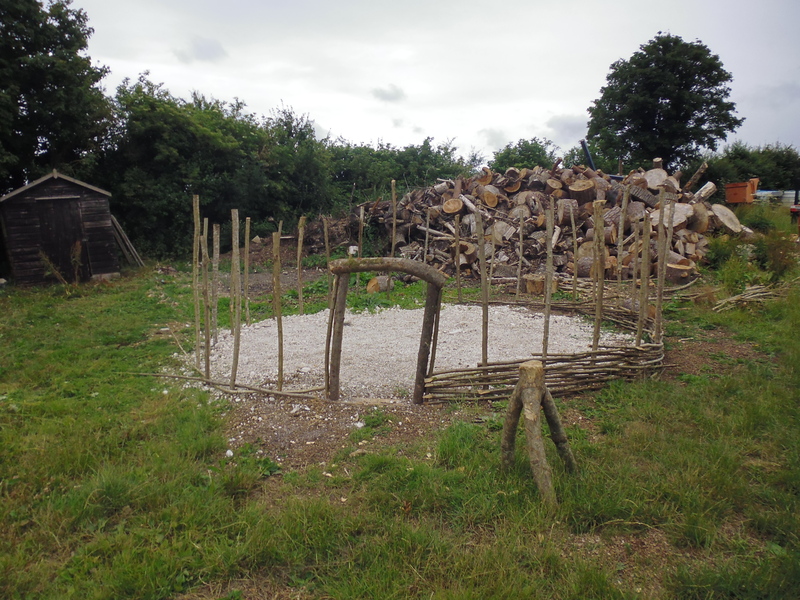 Our roundhouse course has started the door and walls climbing from the ground. Its still not too late to join us. ! We are offering a special rate for students for a days taster please enquire for details.